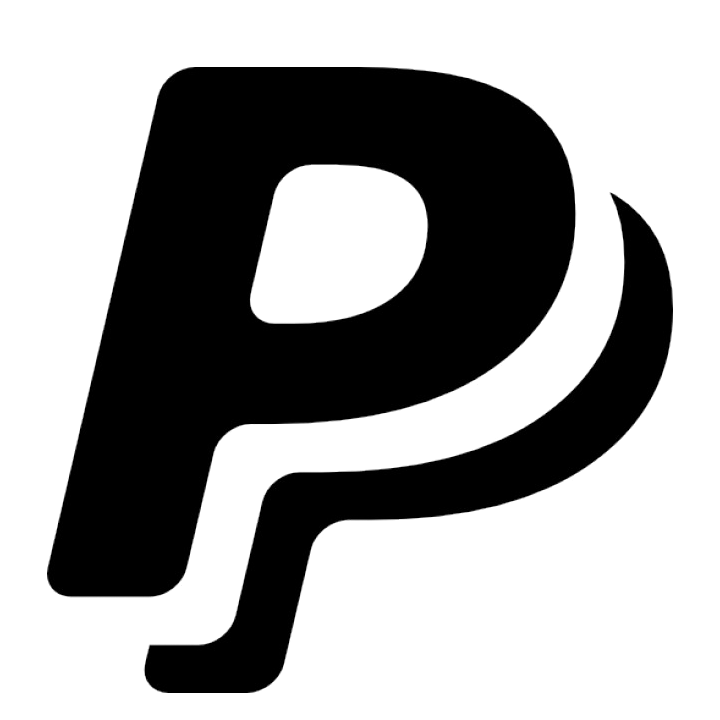 Two very well respected X-Plane developers have announced a new venture today. Advanced Flight Modelling (also known as AFM) have partnered up with Attitude Simulations to create TORQUESIM, a new aircraft development group. Both parties have experience with the XP aircraft scene, AFM have the very successful M20 Collection whereas Attitude were working on the "Pocket Rocket" Impulse 100, which was initially announced earlier this year. Attitude Simulations were previously developing the Impulse 100, which is now a TORQUESIM project. 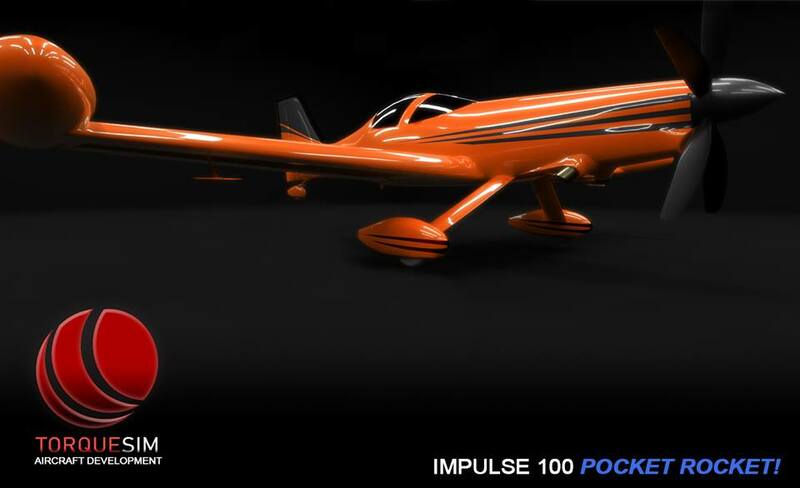 The first project of TORQUESIM is the aforementioned Impulse 100 carried over from Attitude Sim. To celebrate the announcement, developer Steaven Mckenzie released some new shots of the interior of the aircraft. Some future projects of TORQUESIM include the Wilga 2000 with data gathered from aviator Mike Patey and his DRACO build. Plans also include an X-Plane rendition of Patey's Lancair Legacy, nicknamed TURBULENCE. 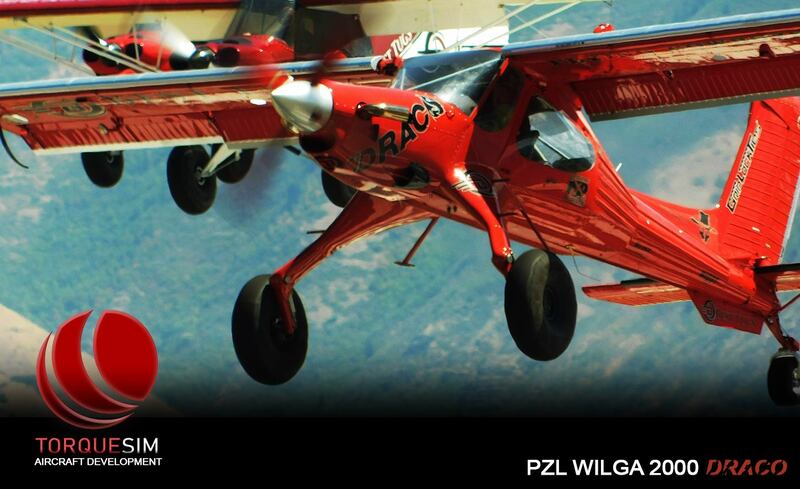 Mike Patey's "DRACO" in flight. For some more shots of the WIP Impulse 100, check out our previous article here.